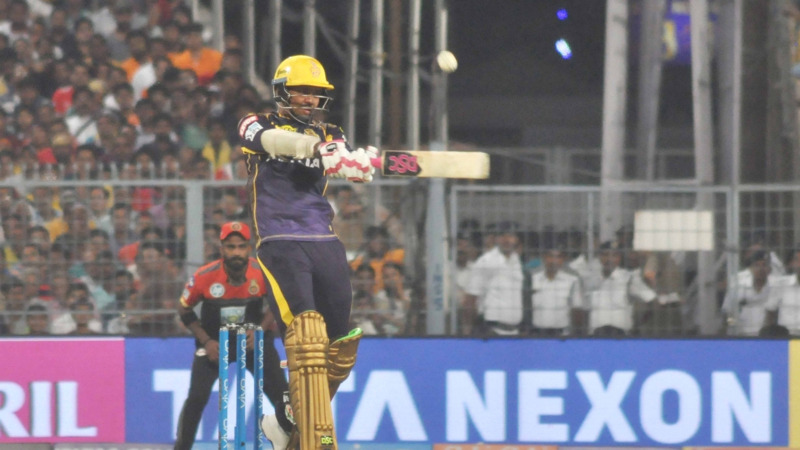 KL rahul broke Sunil Narine's record of fastest fifty in 15 balls. The IPL season 11 has got off to a wonderful record shattering start, with an amazing match between Mumbai Indians and Chennai Super Kings. The second day saw Kings XI Punjab battle it out with Delhi Daredevils in the opening match for both franchises. KXIP was captained by R Ashwin and DD was captained by Gautam Gambhir, who returned to his home franchise after 7 years. DD batted first and scored 166/7 with Gambhir making 55. The target was a stiff one and KXIP needed to get a good start and boy, did they have one. 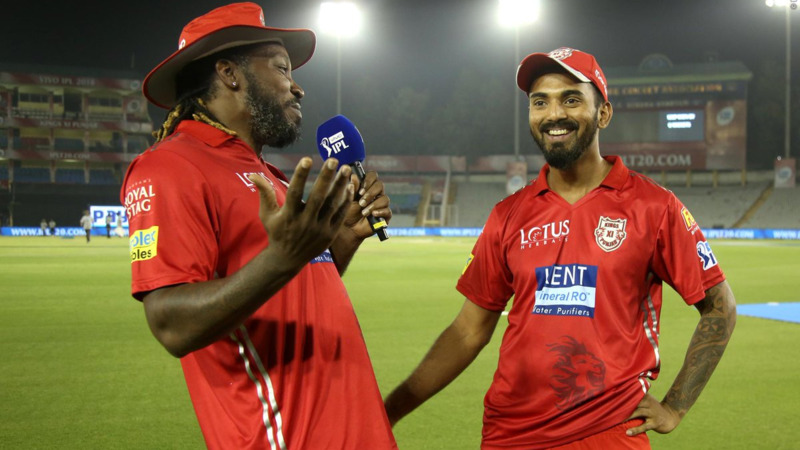 KL Rahul came out all guns blazing, tearing into Amit Mishra, taking him for 24 runs in an over and hitting the fastest fifty in the history of IPL, coming off just 14 balls. KXIP won the match easily by 6 wickets, with Karun Nair too making a fifty.